The tours, organized in partnership with the Bod Thai Clinic of Bangkok, Thailand, promise an all-expenses-paid two-week luxury trip to the southeast Asian country and a procedure called a frental nopalectomy. 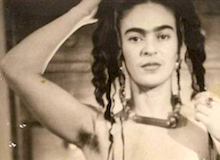 The forehead surgery promotion targets upscale Mexican-Americans. 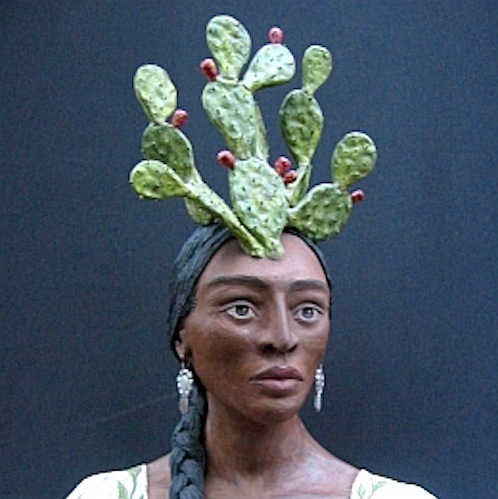 Nopal head woman via ceramic artist Susan Shelton.